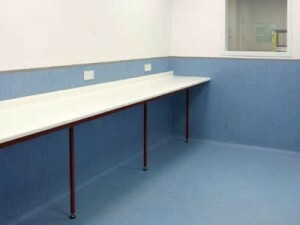 Looking for Altro Whiterock Bristol, Bath & the South West? 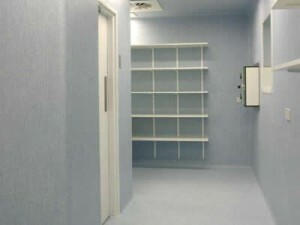 at N&S Flooring Bristol, Our Altro wall cladding and Altro flooring services have been developed to achieve the highest standard of practicality and hygiene. 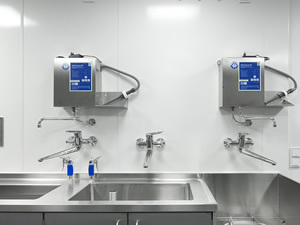 We have completed installations for several large health authorities in both pharmaceutical and clean-room type environments, as well as surgical and X-ray facilities. The installation shown bottom right is a recent project in stalling in excess of 4000 m² of high quality commercial vinyl was installed to the walls, floors and ceilingsin the Bristol Royal Infirmary Hospital, all heat welded to form a complete hygienic solution. 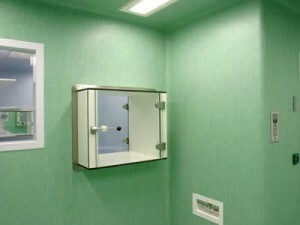 This system is also regularly used in conjunction with a non-slip floor for shower and wet-room type areas. We are able to offer a full selection of products to meet your needs. 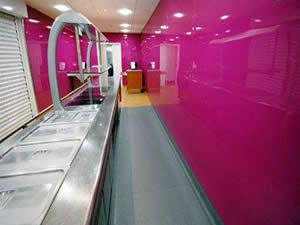 Approved installers for Altro Whiterock Wall-cladding systems with Altro trained and approved employed installers. 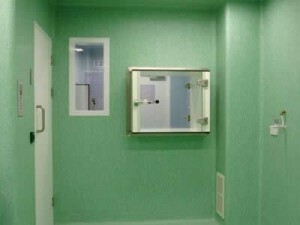 The hygienic Altro whiterock wall cladding system is a cost effective upvc sheet, extruded from a high quality, food safe, uPVC polymer for operating temperatures up to 60°C. 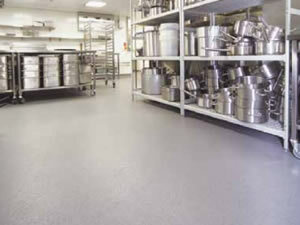 It is easy to clean, impact resistant and grout-free. It meets all current EU Directives on health and hygiene and offers a cost-effective choice. 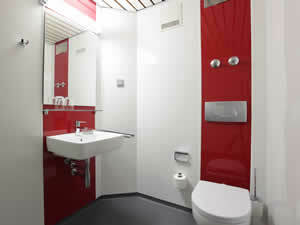 Available in a wide range of colours, and finishes. With the ability and equipment to heat form internal and external angles removing the requirement for unsightly corner trims. Suppliers and installers of Altro Whiterock Standard, Altro Whiterock Chameleon, Altro Digiclad, Altro Whiterock Illusions, Altro Whiterock Stone, Where hygienic wall-cladding systems are required N&S Flooring Limited are the first choice Altro Whiterock Installers in Bristol & Bath with warranty backed installations of the highest quality.